The central nervous system of Threedot Designs, the king himself, Suresh, plays a vital role in the agency. 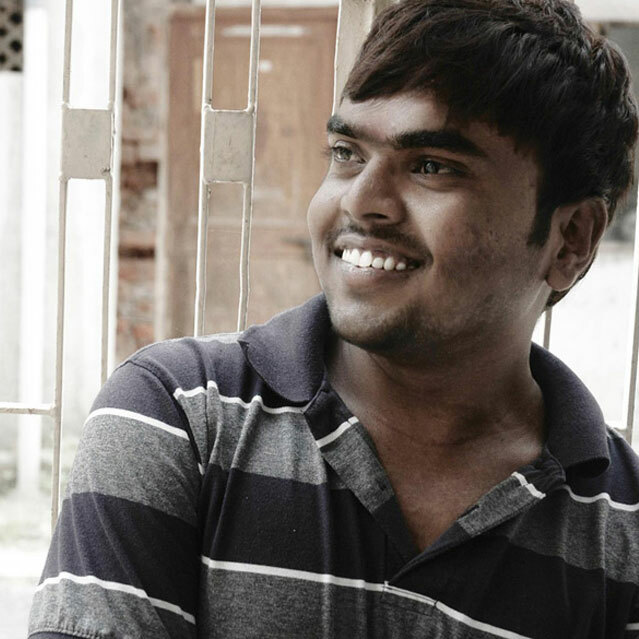 From the good morning chai to the good evening vadapao, Suresh becomes the lifeline of the studio. The to-be claimer of being the Sun of Threedot Designs in the context of being the first to reach office, Surya gets caught red-handed frequently of not being so. Smart and witty, Sunny boy always has his own say thus supplying clever ideas and cost-effective proposals, which names him to be a sweet boy. Always ready for the go, Suresh needs top hammering and constant repetitions of the already given instructions, and this overall situation results in big crackers and joyous moments.